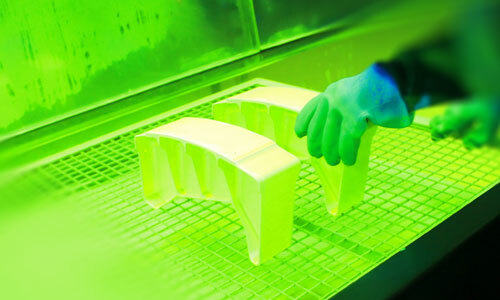 Electromold Australia was purchased by Lovitt Technologies Australia in 2013 to guarantee local supply of crucial wet processing and painting services, for not only Lovitt, but for all Australian aerospace customers. 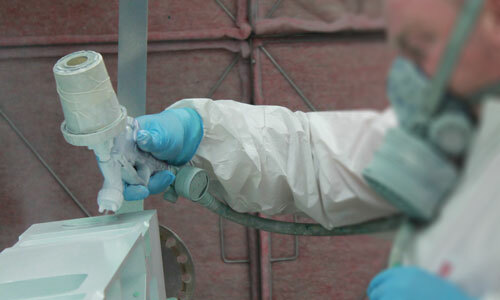 Specialising in defense, aerospace and commercial related processing and surface coatings, Electromold operate within a purpose built processing and surface coating facility in Thomastown, Victoria. Electromold Australia is the only NADCAP, Boeing and Lockheed Martin approved processing and surface coating facility within Australia. 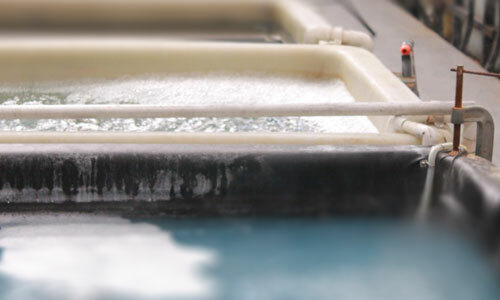 Electromold is also a ISO 9001:2008, Boeing, Lockheed Martin Aero and NADCAP approved supplier (National Aerospace and Defence and Contractors Accreditation Program-Special Chemical Processing & Non Destructive Testing).